EXCLUSIVE DENTAL OPTIONS for your oral health. The inside of the mouth is normally lined with a special type of tissue that is smooth and coral pink in color. Any alteration in this appearance could be a warning sign for a pathological process — a more serious indication of oral cancer. You can begin by using an oral cancer self-examination. These changes can be detected on the lips, cheeks, palate, gingiva, tongue, face, and neck. 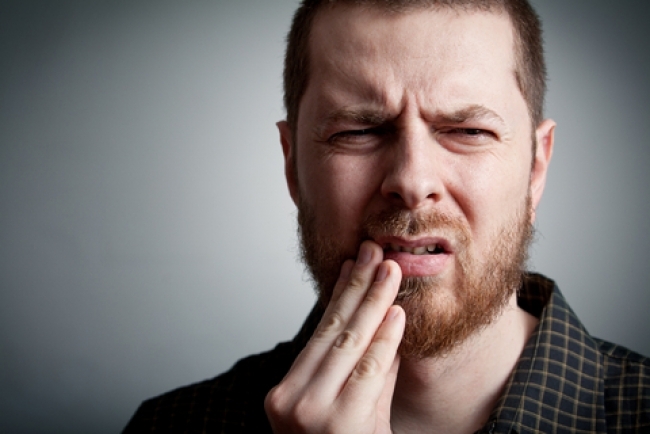 Pain does not always occur and most oral cancers are painless. Oral and Maxillofacial Surgeons are experts in the management of all types of pathologic conditions of the oral cavity. Many of these conditions can be treated in the office with simple excision or biopsy. More extensive conditions, such as oral cancer, require a detailed treatment plan, which may include surgical removal, reconstruction, radiation and chemotherapy.